Rochester, NY (January 2, 2019) – Dispatchers in Rochester sent local police along with paramedics to the scene of a motor vehicle accident that was reported to have resulted in injuries. The crash took place on Carter Street Monday afternoon, December 31, at approximately 1:47 p.m., according to authorities. 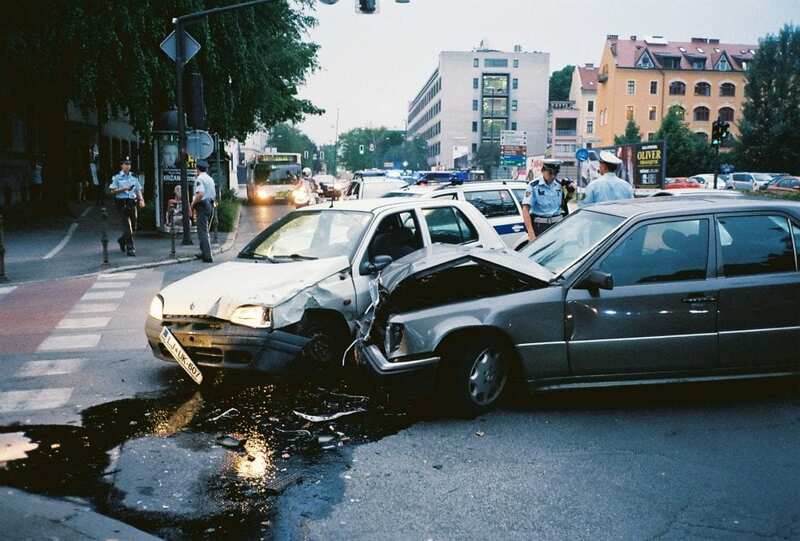 Police stated that the collision, which is currently believed to have involved no more than two vehicles, happened in the east and westbound lanes of Carter Street at Gothic Street. Emergency medical personnel who arrived at the scene were able to confirm that at least one person was hurt as a result of the accident, however, there has been no information released concerning the extent of any injuries. At this time, the events that led to this incident have not been reported as police are likely to be conducting a thorough investigation. No further information has been provided.